Sugar Swings! 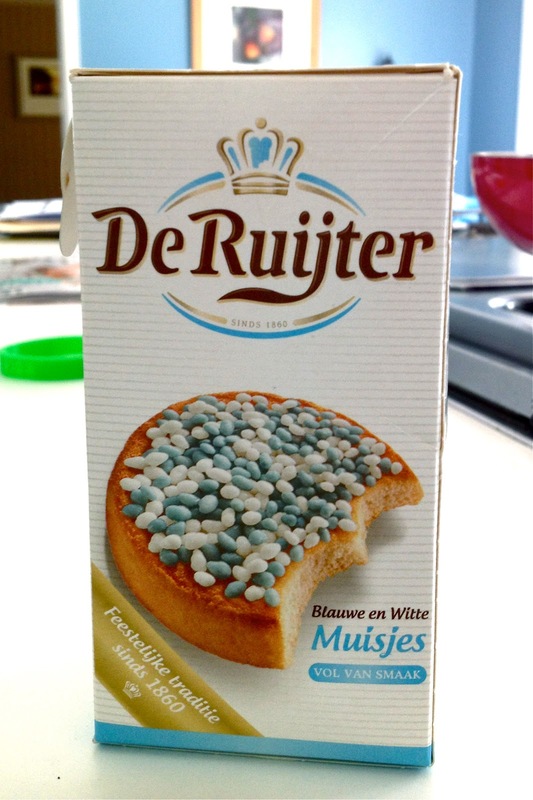 Serve Some: amsterdam inspired waffles...! ....belgian waffles or "wafels" topped with all sorts of sugary goodness....!...AND they ask you if you want them warmed....i had the strawberry and chocolate one warmed and it was unbelievably messy and delicious! 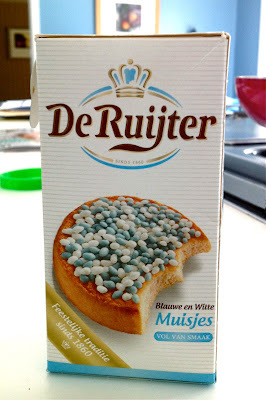 ....the amsterdam belgian waffles were far better....but these were fun too and a nice treat to bring into the office! this is how a mall rolls in amsterdam city! ....thanks amsterdam for a great time and the dutch people were super nice....can't wait to go back! there is a waffle cart in nyc too and people freak out when it shows up! awesome thanks for the info on the little mice! funny! i thoroughly enjoyed myself in your city, just wished i had the hubby with me to share it too. What an amazing trip!!! I had something similar in Japan and they were amazing! Yours look even better, though! I can't wait to try them! Thanks! 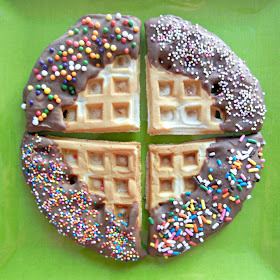 what great pictures, and I am so going to make waffles like this, yummy! The waffles are great and what a wonderful trip! What a fun trip! 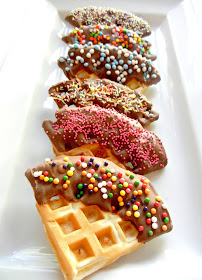 These waffles -yum! Love those waffles! What a fun way to dress them up! Now, just top them with ice cream for an over-the-top sugar overload of YUM! LOVE your post! I was just linking up somewhere and saw your post. Today is National Waffle Iron Day and I have a post up along with a link up! 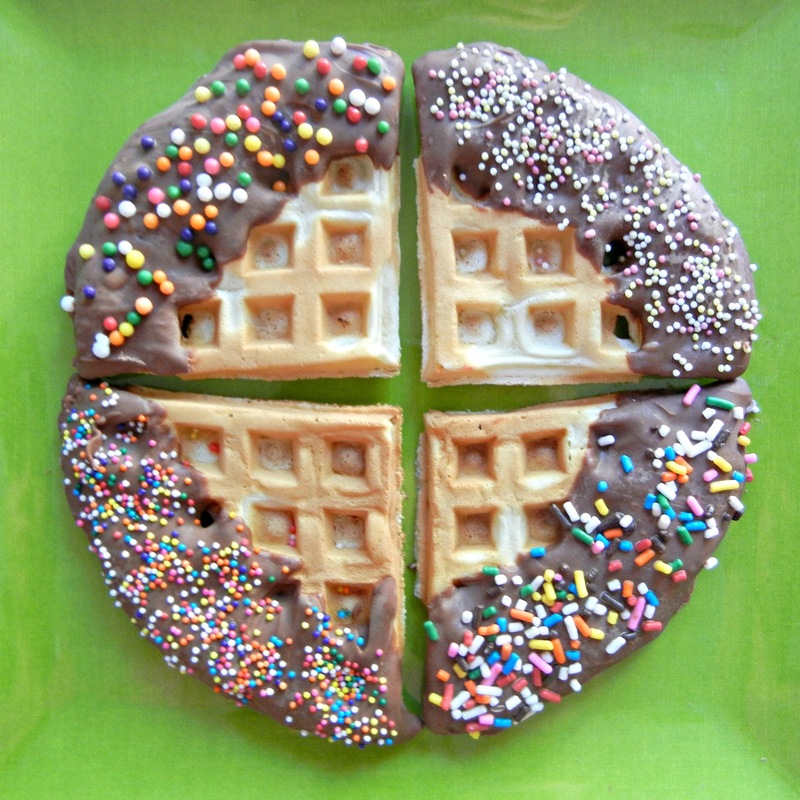 I'd be honored if you linked up this waffle post and any of your others in the linky! Let's Spread the Waffle Love! 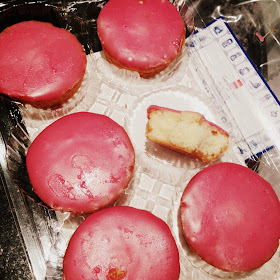 oh my gosh, i LOVE bitterballen! we went to aruba in april, and our waiter was surprised we knew what bitterballen was (aruba is a dutch country, so they have that there.) we just HAD to get it and compare it to the ones we had in holland! looks like you had a great trip. Where in Amsterdam is the pictured waffle place?